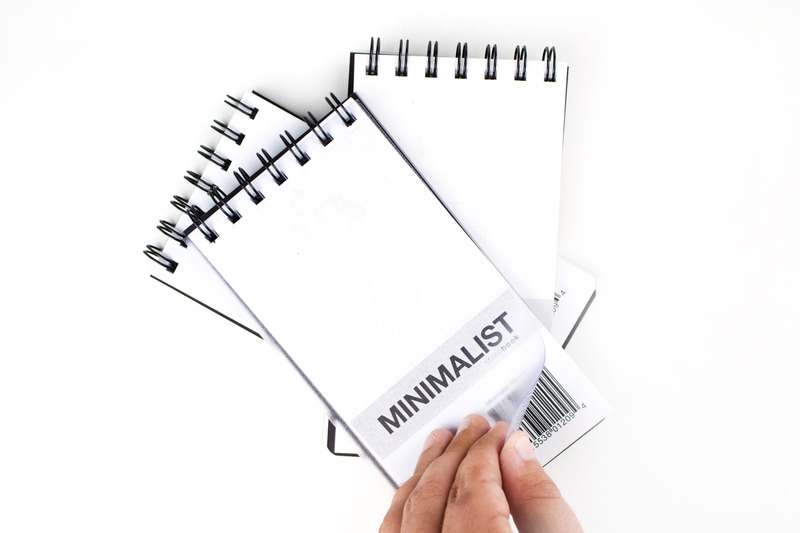 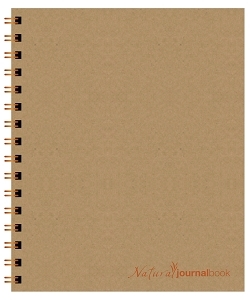 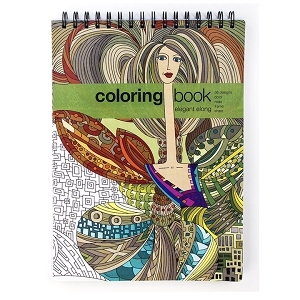 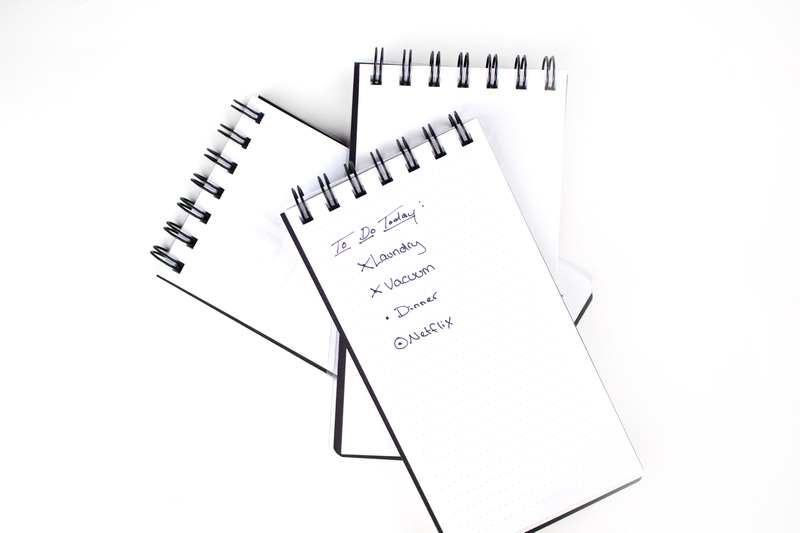 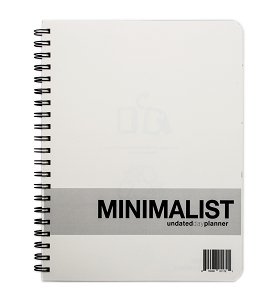 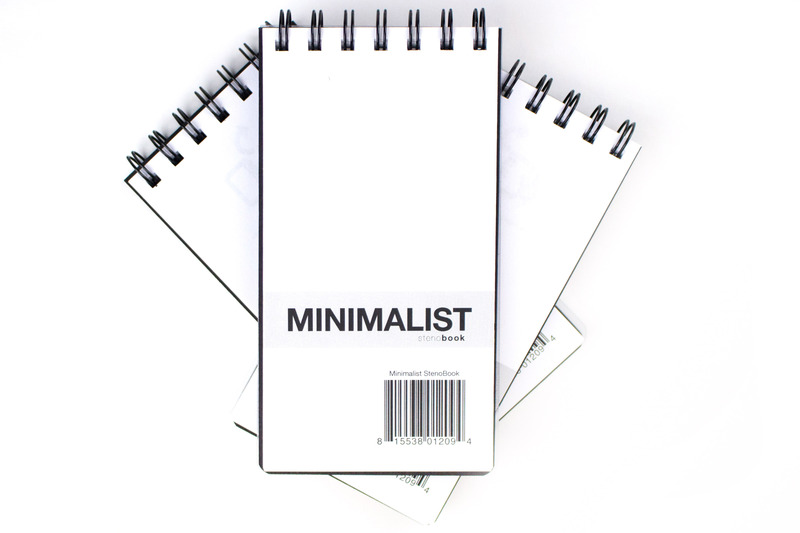 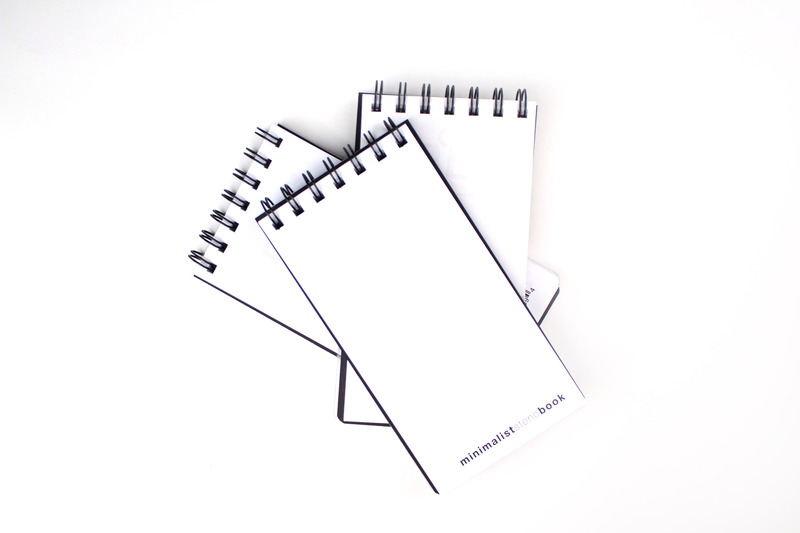 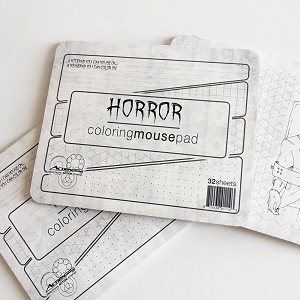 For those Minimalists who like to keep things simple, or those who prefer illustrating their own notebook covers. 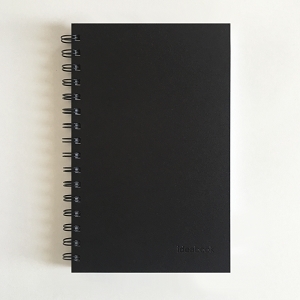 This small black notebook is covered in 100% recycled chipboard and bound with twin wire binding allowing the book to lay flat. 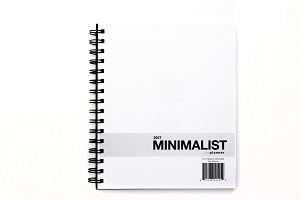 140 pages of alternating grid and line format.